Have you ever seen people get overly excited when they see a dog or a cat out and about, or when a picture of one pops up in their social media feed? Well, I'm like that about teddy bears. I always notice when there's a bear on screen in movies and television, and I'll never pass one by in a shop without giving them a closer look. In the same way that other people find that cute pets brighten their day, a teddy bear will never fail to make me smile and lift my mood. Horace is a teddy bear made in Alresford, England who was rescued from a charity shop in 2011 and now blogs about his adventures in Bristol and around the United Kingdom. 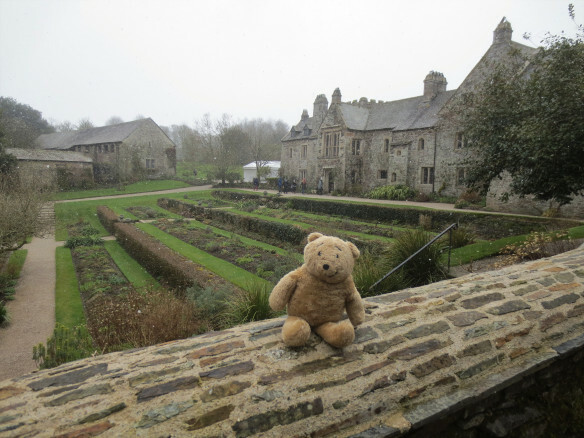 Many of Horace's posts detail his trips to National Trust properties, so you can take in the gorgeous historic houses and gardens while getting a dose of teddy bear cuteness. 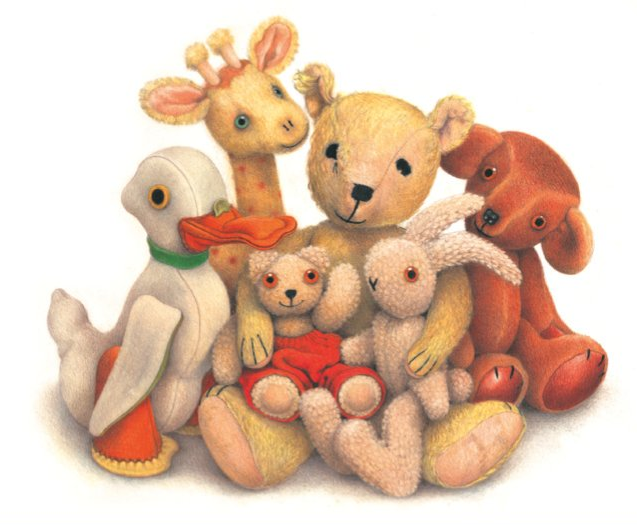 Horace also posts photos on Instagram and Twitter, including some with his many siblings such as Nye, Theo, and Wilfred. 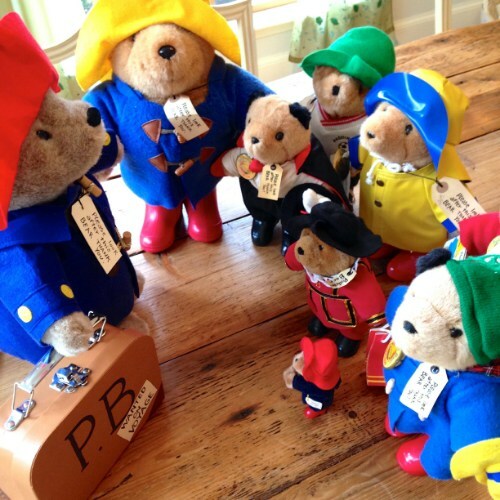 Jama Rattigan's blog is technically about culinary and literary matters, but her Teddy Bear Picnic category of posts is chock-full of adorable teddies, including the numerous Paddington Bears in her collection. Other literary teddies including Pooh, Corduroy, and Rupert also put in appearances, often with accompanying recipes.